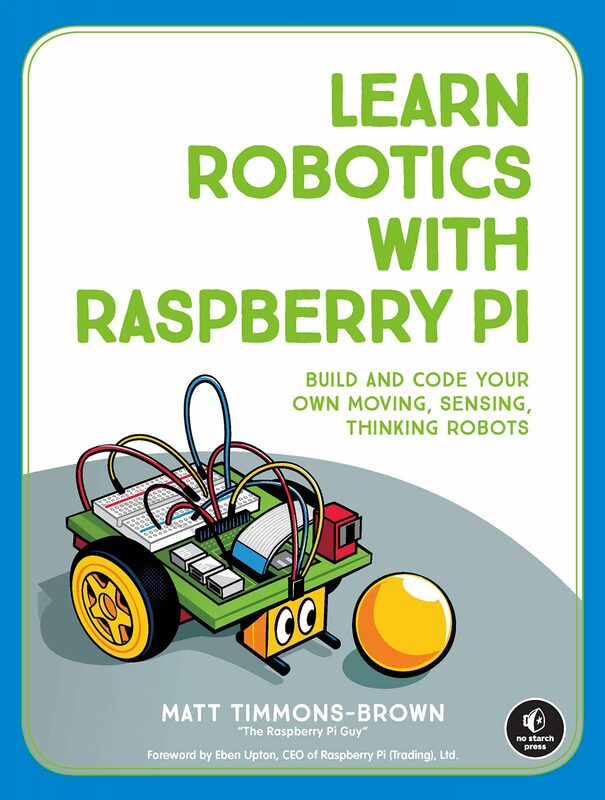 Home › Raspberry Pi Robots! Robots… Robots… Robots… Everyone loves robots. Not a single person doesn’t. Fact. They are awesome. And I’m going to teach you how to make your first one! That makes me awesome too! Yes, that is right ladies and gentlemen I am going to dedicate an entire series to showing you how to make two-wheeled androids scuttle around and do cool things. In this video I present the overview of the series, tell you about the robot that we will be using and more importantly explain what you have got to look forward to! So many of you have requested this and I am incredibly excited to finally deliver – I hope that you’ll follow along with me! That is all for now but do not forget to like, subscribe and share! Tune in for Episode 1 in the near future!